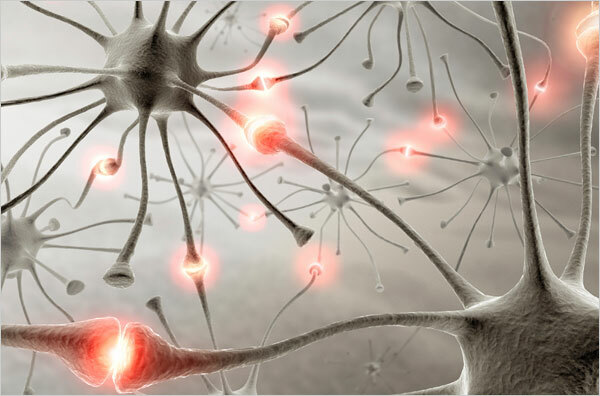 GRAY MATTER Neurons make new connections during learning. 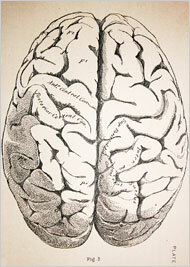 A really old brain — from a 19th-century textbook. And perhaps it doesn’t matter that I can’t, at times, recall the given name of the slave with whom Jefferson had all those children. After all, I can Google a simple name. Barbara Strauch is The Times’s health editor; her book “The Secret Life of the Grown-Up Brain” will be published in April.